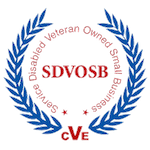 OSS-International is a Service Disabled Veteran-Owned business focused on providing security solutions for private industry as well as government agencies. 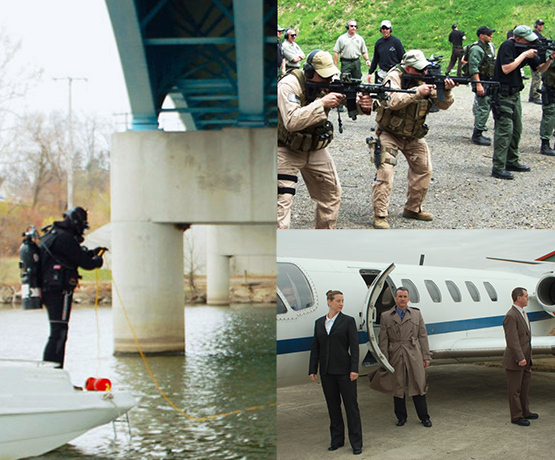 Our team of law enforcement officers, Army and Navy special operations personnel, and industry technical professionals are committed to solving your security needs, anywhere in the world. "We have contracted with OSS to support our Executive Protection program on both a Domestic U.S. basis and on International assignments. OSS services have been stellar! They have been able to provide an EP solution consistent with the threat and in accordance with our corporate culture and the personal preferences of our principals. Their flexibility regarding the always evolving travel agenda and their ability to scale rapidly as needed without being intrusive are prime OSS attributes"